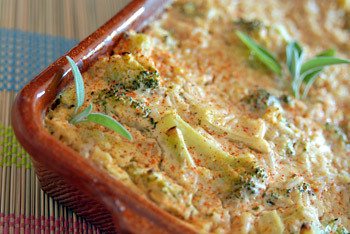 Another one of my favorite recipes, I make this all the time! It is SO GOOD!! 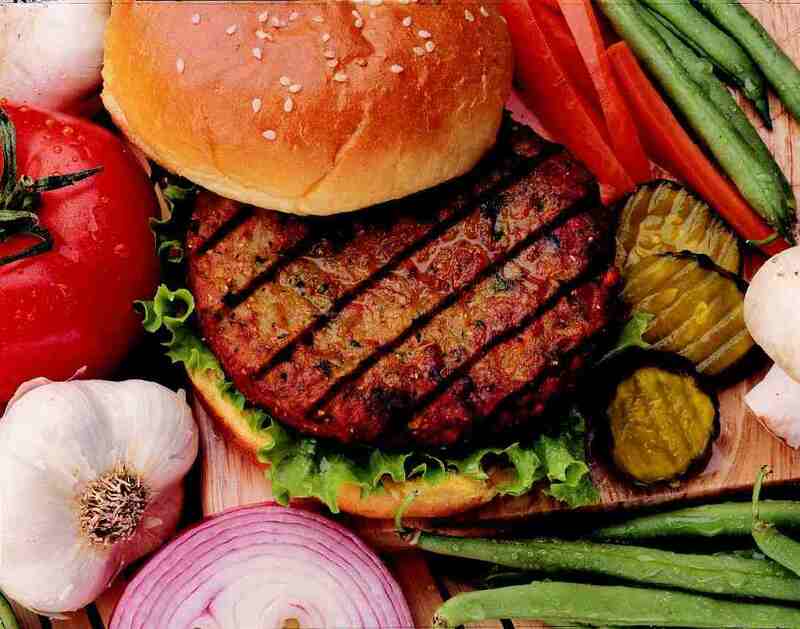 Many may believe that eating a healthy raw food or vegan diet would preclude eating such things as burgers, especially grilled burgers, unless you want to opt for one of the bland cardboard soy burgers. Such is not the case with a bit of ingenuity and the right recipe. And, as an added bonus one can make a tasty raw food substitute burger without having to resort to dangerous non-fermented GMO soy, whose dangers have been well-documented here at Natural News. 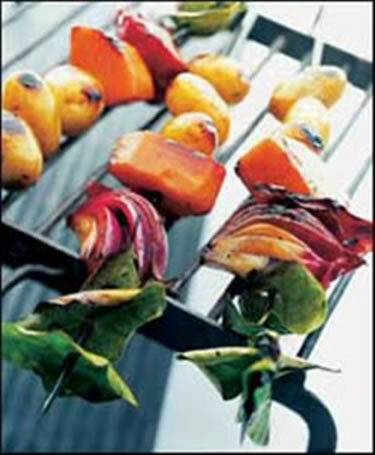 Great recipe, fun and easy to make, you can customize the Kabobs with what ever your favorite veggies are! Great snack or meal. 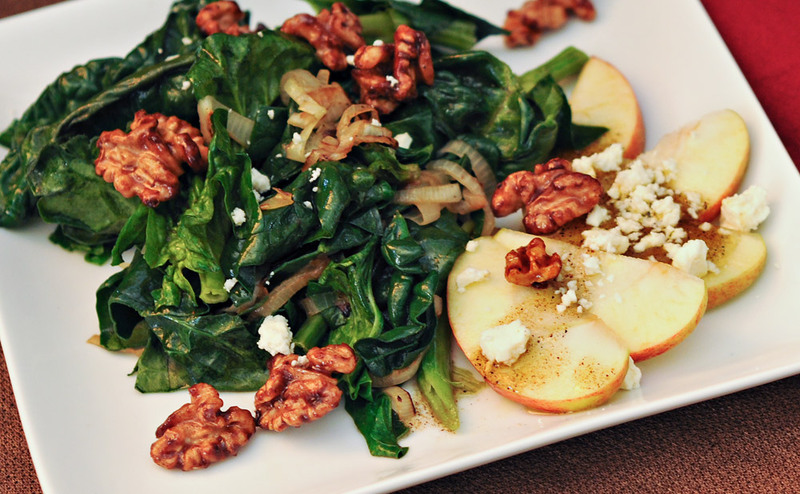 Use the instructions as a starting point but change it up to suit your appetite! A delicious dish with great variety of ingredients and substance. A wholesome meal, very filling! Lots great nutritional value, enjoy!! I have not tried this specific recipe, but I have tried a awesome vegan cheese cake, so give this a try and let me know how it goes, I mean you can’t really go wrong with a vegan cheese cake! Crust: Combine graham crackers, margarine (adjust amount as needed), Karo syrup, and flour in a bowl. Mix by hand and press firmly into a round pan. 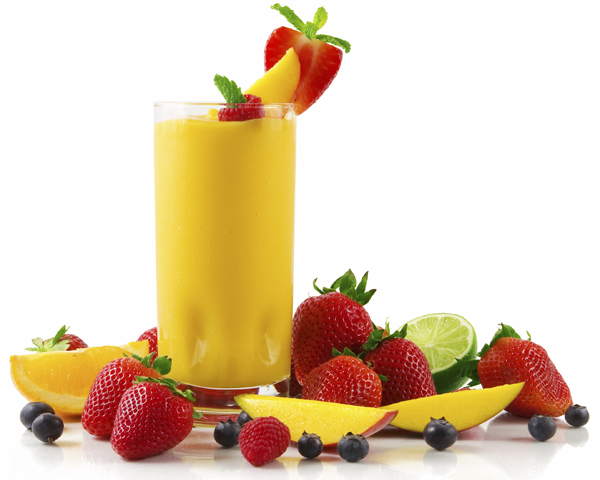 Filling: Combine “cream cheese”, sugar, “eggs”, vanilla, and lemon juice in a blender and blend until creamy and smooth. Pour onto crust. 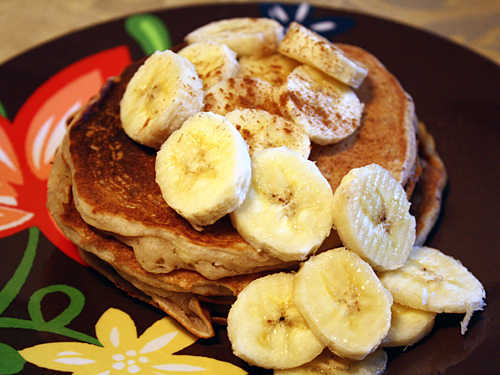 Topping: You may use any kind of topping such as strawberries in syrup, chocolate, vegan whipped cream, etc. 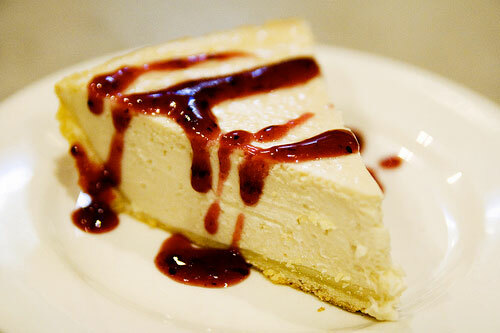 My personal favorite is drizzling the cheesecake in Ah!Laska vegan chocolate syrup and adding fresh raspberries. Mmm!